Ingleside Terrace offers the best of what San Francisco has to offer—a relaxed, suburban-like atmosphere, as well as all the conveniences of modern city living. The neighborhood was developed around the old Ingleside Racetrack, which was the site of California’s first auto race in 1900 and is now encircled by Urbano Drive. The neighborhood officially opened in 1913 as a residential park offering residents a rec center, tennis courts, and the city’s largest sundial. Originally designed to lure homebuyers to the area, the 28-foot marble-and-concrete structure is now a city landmark and a conversation starter. Today, Ingleside Terrace is maintained by an active homeowners association that hosts community-building events throughout the year. Aptos Park is an urban green space offering a children’s playground, baseball diamond, tennis court and landscaped path. Stonestown Galleria is a large indoor mall flanked by a Nordstrom and Macy’s, and featuring a wide array of stores and restaurants. The Lakeside Shops along Ocean Avenue offer everything from great ethnic restaurants and bakeries to drugstores and specialty boutiques. Fog Lifter Café on Ocean Avenue is a favorite spot for telecommuting and sampling artisan coffees. Whole Foods on Ocean Avenue is a popular destination for fresh organic food and features a dine-in area. The K-Ingleside MUNI line provides easy access to downtown and other parts of the city. 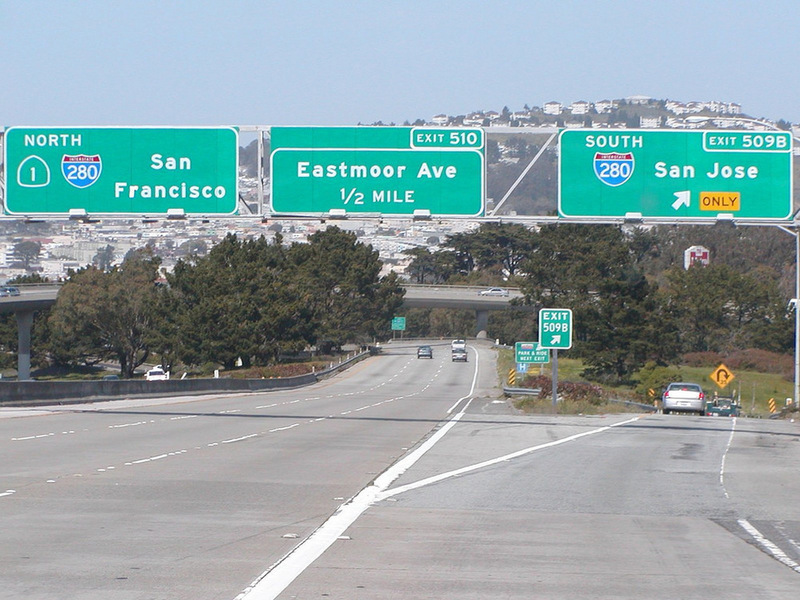 The 280 freeway offers commuters easy access to Silicon Valley. Curved Urbano Drive is in the location where the old Ingleside Racetrack once operated. The sundial at Ingleside Terraces was built in 1913 to lure prospective buyers to newly built homes in the neighborhood.